← Two men went to mow, went to mow a meadow! It is a beautiful shirt. You ar eso claver and your sewing path is so similar to my own. I am finnaly trying for the first time to advance to a blouse. The pattern is kind of complicated in some places. 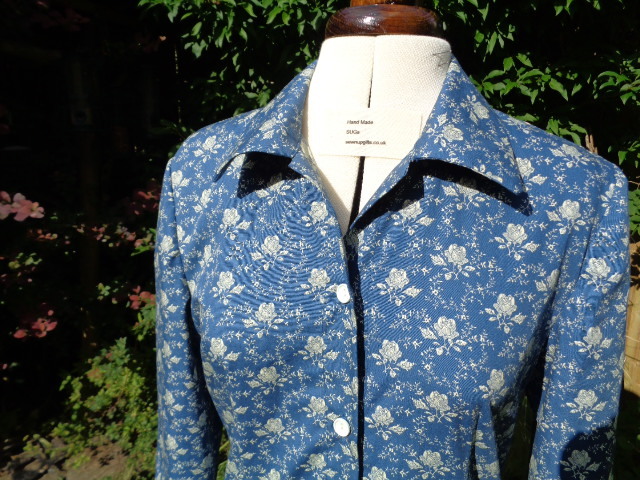 For example the collar. Thank you Paula for your kind comment. 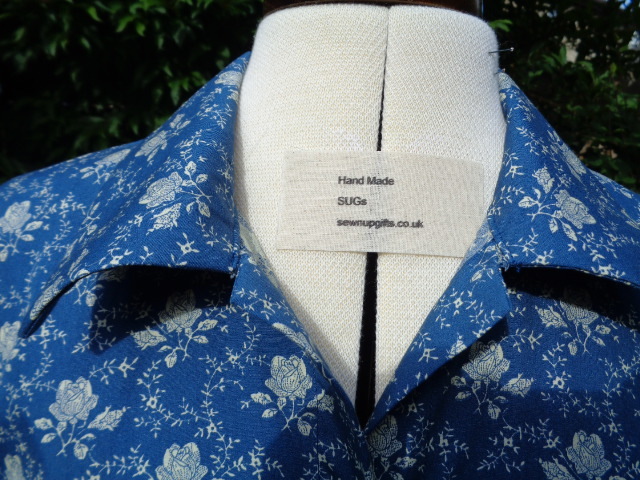 If you are a bit scared of sewing collars just now, this pattern or one like it, would be a great practice start. Good luck! I remember your original collar post…scary! 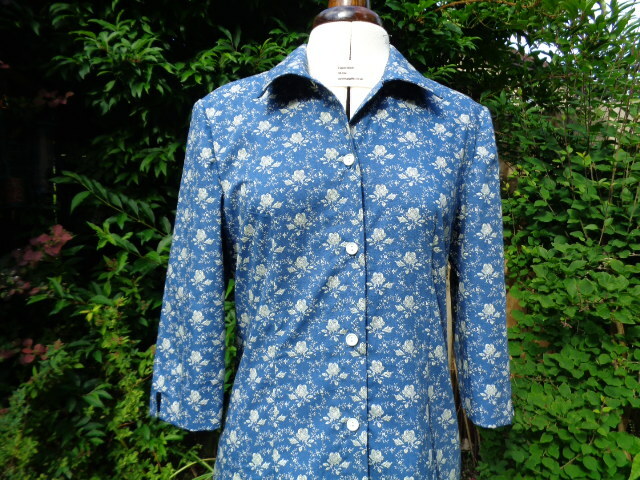 But it turned out beautifully, a very pretty blouse.